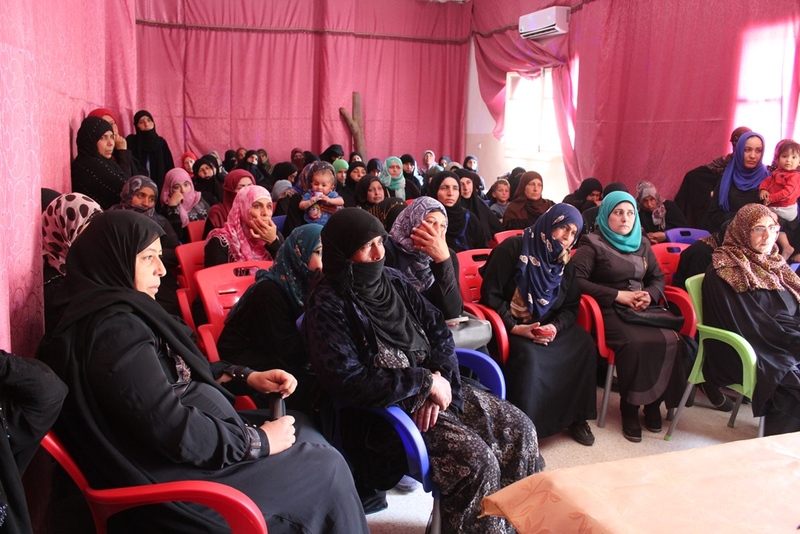 The Women’s Council in Tabqa organised a meeting with the women who are registered to work in new projects. These projects will be supervised by the Women’s Council there, and will raise awareness about the role of women in society and the importance of these kinds of projects to create more jobs for women, and allow them to be independent from men. The House of Winter Food Co-operative attended the meeting, which is a co-op for making pickles, jam and dairy products. Some of the activities that the Women’s Council was discussing with the participants included opening a kindergarten and building more sewing workshops. 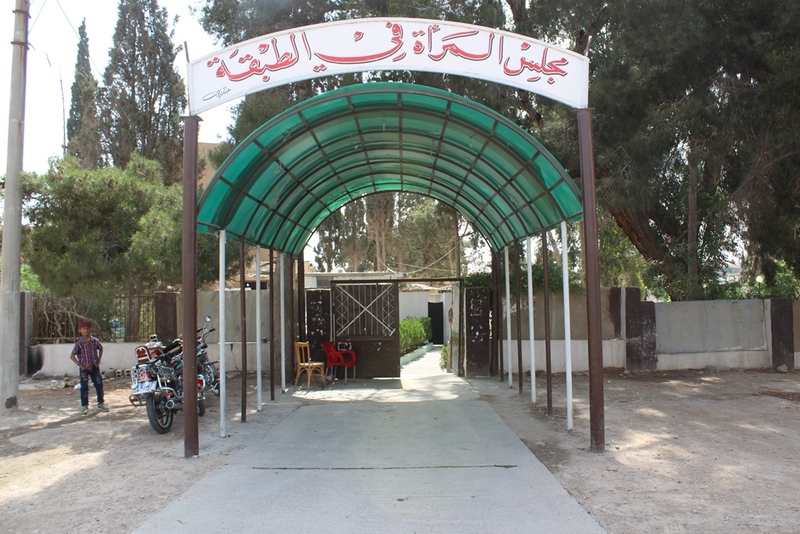 Fatiya Al-Daham, an administrator of one of the co-operatives that the Women’s Council works closely with, mentioned that these projects will open many doors for more women, and will improve their lives. Fatiya explained in the meeting how the profit will be divided, confirming that the purpose is to encourage women to be active and to improve the economy of the region. She said, “Society succeeds only when women succeed”, mentioning how important women are in building societies. The meeting was finished with some discussions about recent projects and how to face the harsh situation of the region, especially after liberating it from the mercenaries of Daesh [IS]. 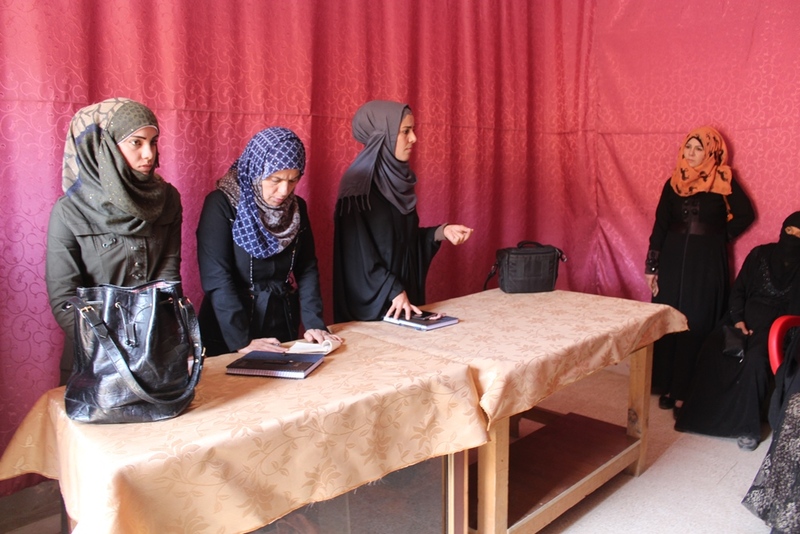 The Women’s Council in Tabqa’s sewing workshop will be opened in a few days.